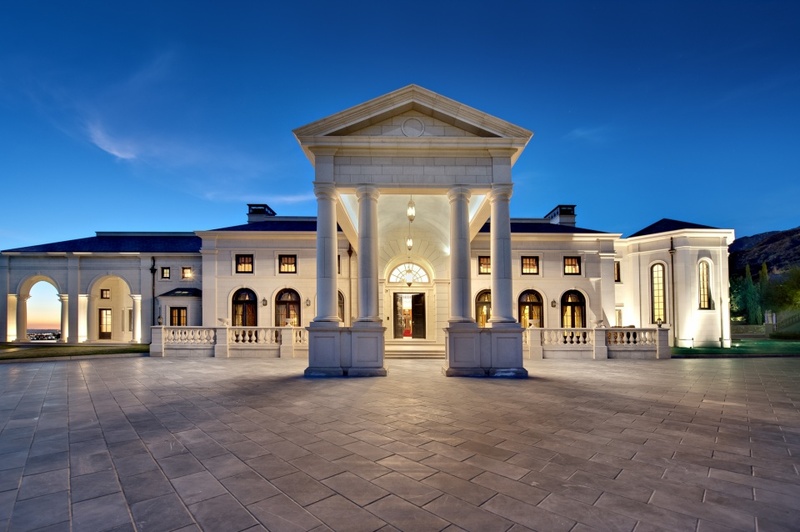 Defining the luxury real estate market isn't simple. From Boston to Miami to Los Angeles, the word luxury has a different definition. In some areas, luxury is defined as anything over $1 million. 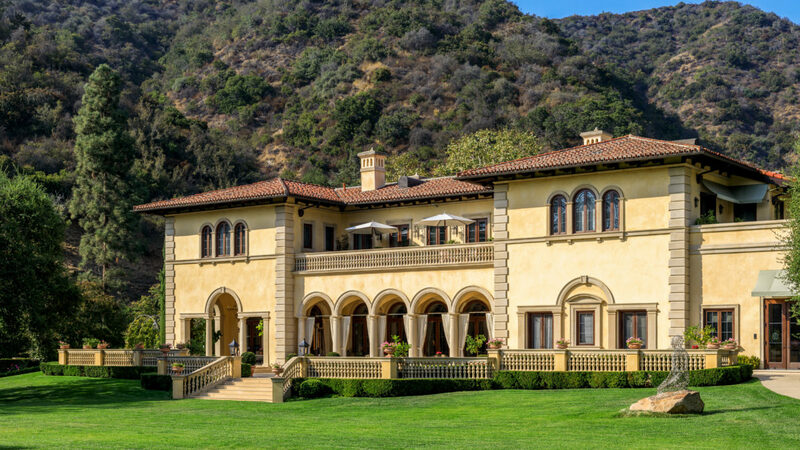 In pricey parts of Los Angeles, single-family homes often are listed at $5 million and above. The numbers of sales in 2017 and 2018 YTD in the $5 million and $10 million and above range in Los Angeles County are interesting. In 2017, 127 single-family homes sold above $10 million. That number jumped to 551 in the $5 million to $10 million range. Condominium sales above $5 million were at 19 and dipped to five in the $10 million-plus slot. Those condo numbers are small because of less inventory than single-family homes with those hefty price tags. Looking at this year through September 27, a total of 438 single-family homes over $5 million and 93 over $10 million sold. There were 21 condo sales above $5 million only three over $10 million. Here at Castles, we find it noteworthy that these numbers are up across the board. Furthermore, we remain committed to providing you with the finest luxury listings from around the world. We are pleased to present you with five of the hottest Los Angeles listings to kick off October. Make sure to follow the links to see more pictures and relevant information, and also stop by our database to view all that we have to offer.